Bolstered by 160mm of smooth and active Maestro rear suspension travel, a lightweight yet stiff ALUXX SL aluminium frameset and 27.5 wheel technology, Reign gives you the confidence to tackle aggressive terrain. It’s smooth enough to fly down sketchy descents and efficient enough to scoot up steep climbs with less effort. 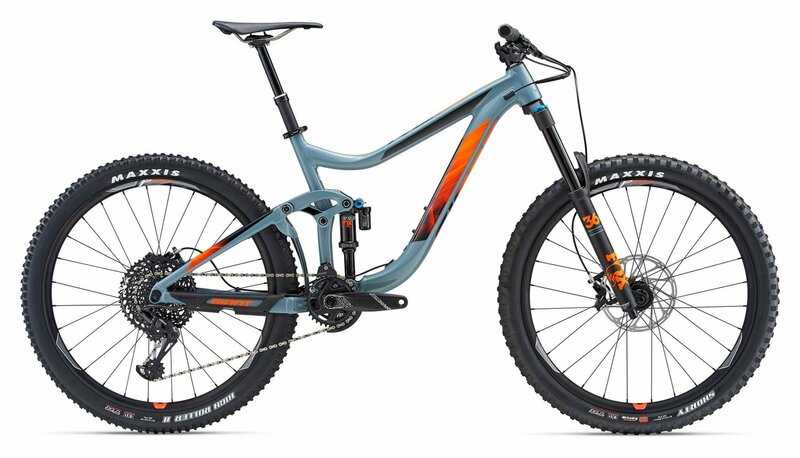 Stable geometry, a tapered OverDrive steerer tube design and air or coil shock-compatible shock mounts help make Reign a great choice for rowdy trail riding and enduro racing. THE MONDRACER FACTOR 24 IS A RIGHT FUN BIKE FOR CHILDREN. FROM THE 100/80MM SPRINGWAY TO THE 160MM DISC BRAKE, THE BIKE IS FULLY FUN. At the Eurobike, Mondraker presented a very special Fully designed specifically for children. Accordingly, the geometry and the components were optimized for small body sizes. The suspension is also designed for the lower weight of children. A highlight of the Mondraker Factor 24: The bike grows with and can be changed in spring travel as well as 26-inch wheels. BIKE-WELT is not liable for any damage that occurs during the rental period. The renter has the possibility of taking out an insurance policy. This insurance ranges from € 9.00 for half a day to €12.00 for a full day, with a maximum deductible of € 50.00. Theft and willful destruction are not covered by the insurance. Insurance coverage cannot be taken out retroactively. 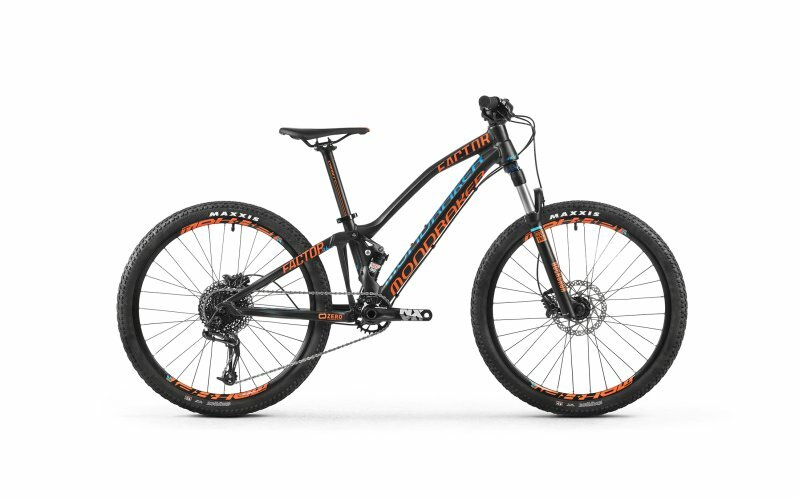 Rental bikes are serviced regularly, with proof of service for each bike. It is the renter’s duty to report any damage or malfunction of the bike to the shop staff immediately. Renters are not permitted to repair any damage themselves. The bike must be washed and returned directly to one of the shop staff. The bike will then be inspected by both parties just as when it was rented out.